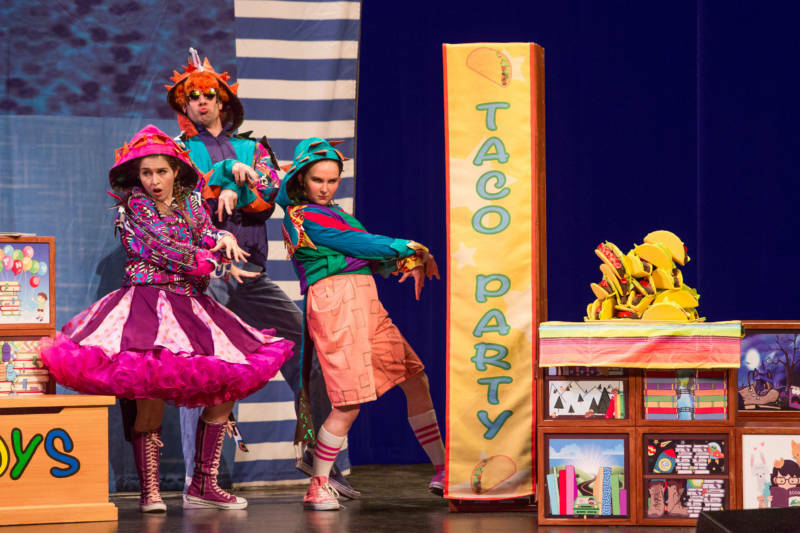 Dragons Love Tacos & Other Stories is a musical based on several favorite children’s books: Interrupting Chicken, Dragons Love Tacos, Cowgirl Kate and Cocoa: School Days, Mercy Watson Goes for a Ride, and The Dot. Adults $20, Child/student $10. FREE student ticket for every adult ticket purchased. Use FREESTUDENT in discount code for online purchase.